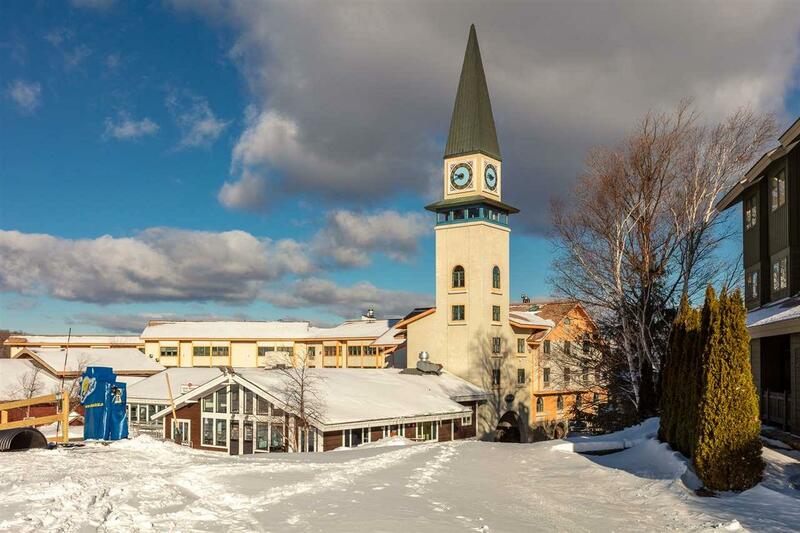 The Landmark Building with the iconic Stratton Clock tower is a most coveted location near the Base Lodge and directly on the trails at the Stratton Mountain Resort. 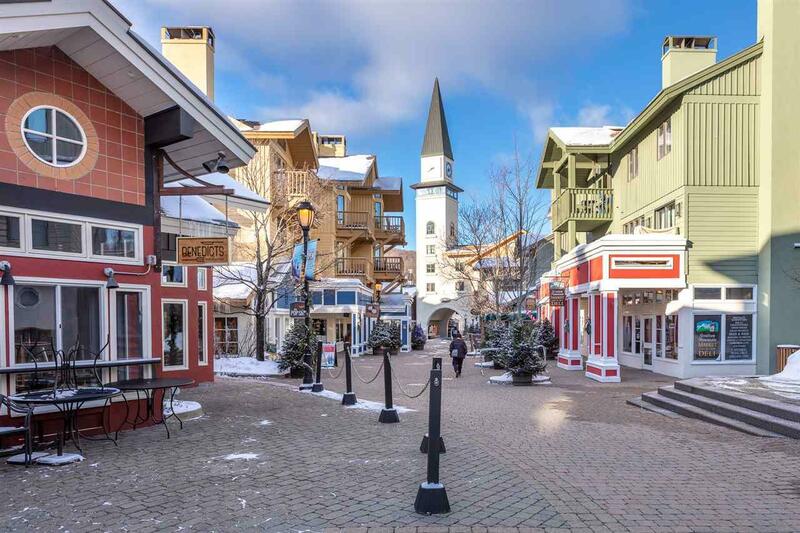 Convenience abounds in the heart of the Stratton Mountain Resort Village with ski room, ski lockers and premier reserved parking.Walk to everything. 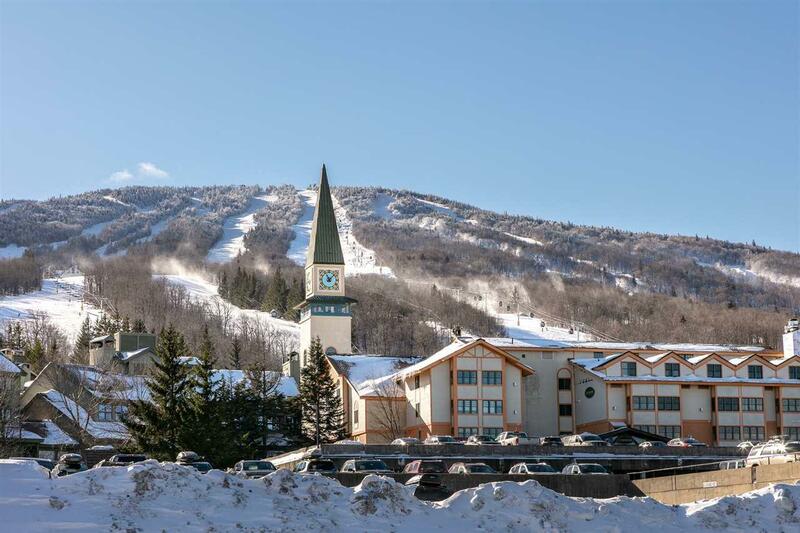 Ski home for lunch, dine at Verde Restaurant, also located in the Landmark Building. 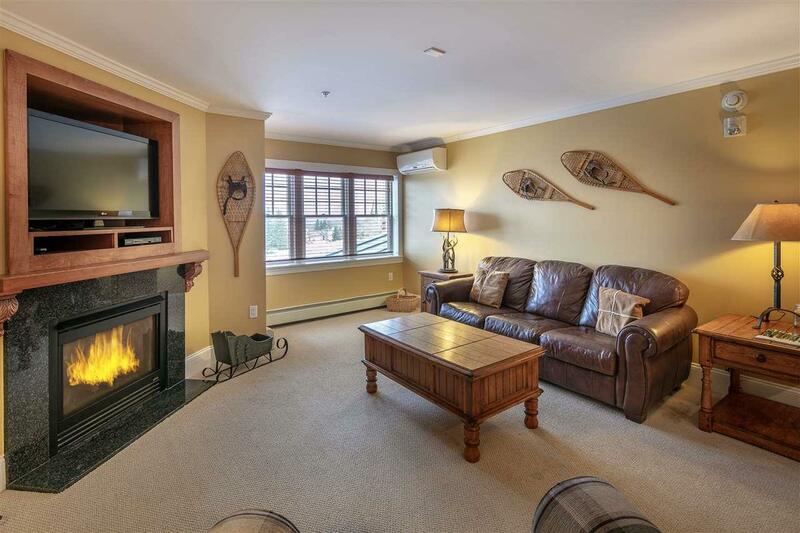 Newly renovated, this exceptional location is popular for nightly and seasonal rentals, commanding premier rates, with revenue potential for owners. This two bedroom unit features a main bedroom and a bunk room, great room with granite kitchen and gas fireplace. You'll enjoy everything this location and convenience has to offer. Sports Center Bond eligible.